I put mine on yesterday. 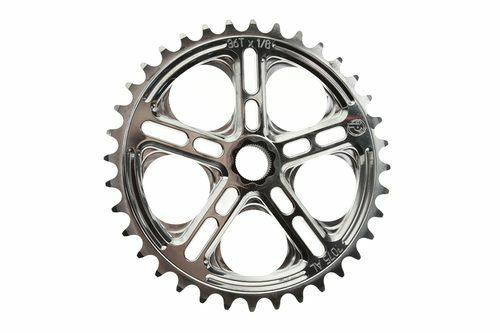 One of Profile‘s ( @profileracing ) nicest looking sprockets to date, with a 48t spline. 36t only for right now. Get yours right cheah at Milwaukee!